Brian Jessup hasn't put on his figure skates in years. They belong to a chapter in his life that he has desperately tried to forget. "I was robbed of being able to have a normal life and being successful," he said. "That opportunity was taken away from me." 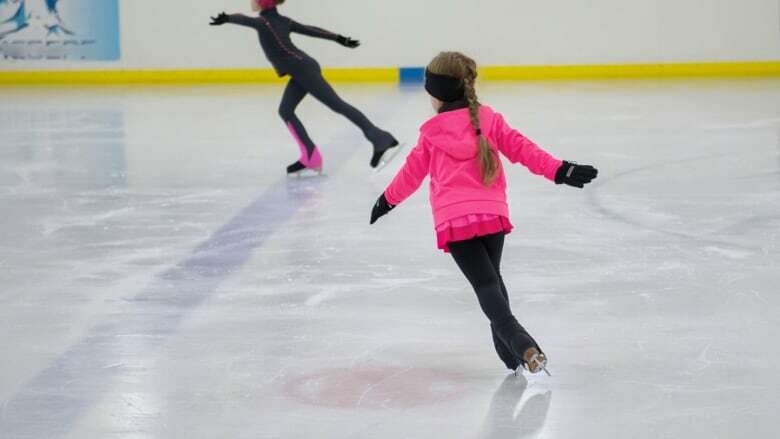 Jessup, 48, came to figure skating relatively late, at age 10, but picked up the sport easily, and in the 1980s, was one of Ontario's up-and-coming stars. "I had huge aspirations and goals. I wanted to be the best in the world," he said. Things changed when Jessup was just 12 years old, and he said his coach, Kevin Hicks, a former top Canadian skater himself, began to sexually abuse him. It continued for six years.